Q: Would you speak about the meaning of your work and the different materials you use? 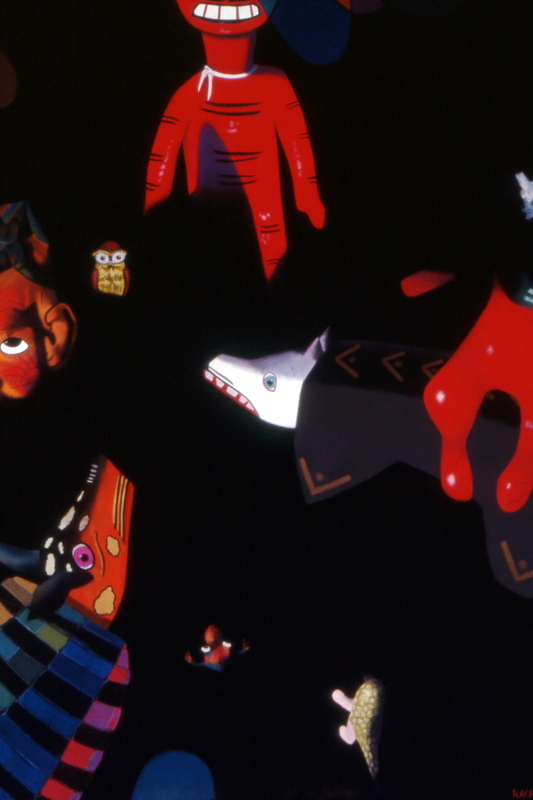 A: It is as difficult to explain the meaning of my art as it is to interpret the meaning of life! I am invested in and concerned with process: foreign travel, prodigious reading, devotion to craft, months of slow meticulous work in the studio trying to create an exciting work of art that has never been seen before, etc. I love making pastel paintings! Many years ago I challenged myself to push the limits of what soft pastel can achieve. I am still doing so. I leave it to others – viewers, arts writers, critics, art historians – to study my creative journey and talk about meanings. I believe an artist is inspired to create and viewers ponder the creation. I would not presume to tell anyone how to react to my work. For many years I have been devoted to promoting soft pastel as a fine art medium. There are excellent reasons it has been around for five hundred years! It is the most permanent of media. There’s no liquid binder to cause oxidizing or cracking over time, as happens with oil paint. Pastel colors are intense because they are close to being pure pigment. Pastel allows direct application (no brushes) with no drying time and no color changes. I use UArt acid-free sandpaper. This is not sandpaper from a hardware store. It is made for artists who work in pastel and allows me to build up layers of pigment without using a fixative. 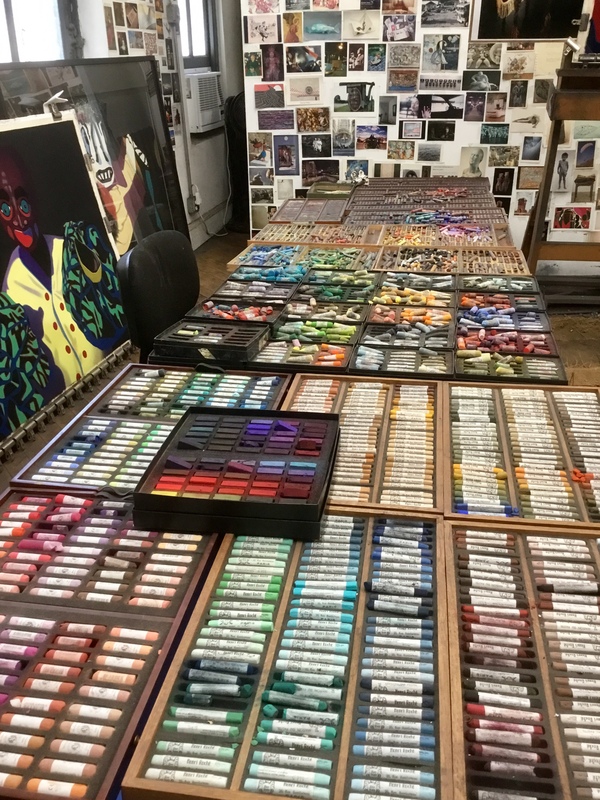 My process – slowly applying and layering pastels, blending and mixing new colors directly on the paper, making countless adjustments, searching for the best and/or most vivid colors – continually evolves. Each pastel painting takes months to create. Comments Off on Q: Would you speak about the meaning of your work and the different materials you use?